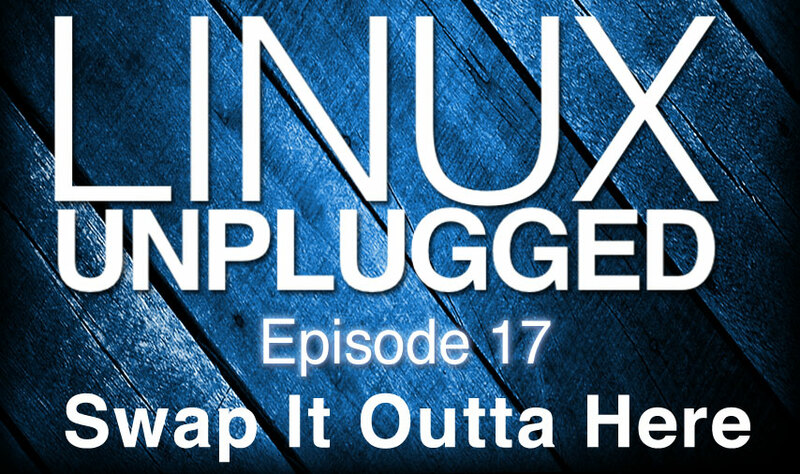 Plus we’ll some perspective from a new Linux user on what she ran into, your emails, and more! Jupiter Broadcasting will have an epic 2014 despite recent setbacks. This rebranding was planned for Q2 but are launching early to get things rolling! Support the network and grab this new logo before it\’s anywhere else!